How many hours a day do you spend consciously or unconsciously thinking/worrying about your looks? How often do worries about your looks hold you back from being fully present, enjoying yourself, or even participating in things that are important to you? What could be possible in your life if you were able to free yourself from repeating the same story about your body? What if you could create a different relationship with your body rather than remaining stuck in old stories and patterns? 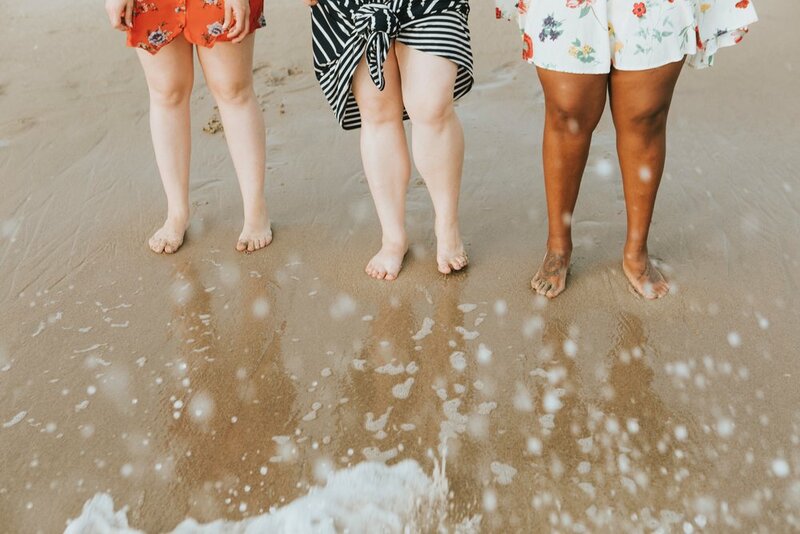 If you’ve been living in this society, there’s a pretty good chance body image issues are affecting your quality of life and even holding you back from being your amazing self. This weekend intensive harnesses the power of community and the curriculum from Brené Brown’s Rising Strong to counteract ingrained harmful beliefs and have the courage to love your body (and self) just as you are. Early registration deal! Sign up by April 5th and get 20% off the total price before GST. The $1100 is based on the BCACC Fee Guidelines for Group work ($55/50 minutes). As with all of our services, we have a money back guarantee – if you don’t find the group helpful, we’ll refund 100% of your fee. Please email connect@peak-resilience.com for more info. If the price of the group is holding you back from attending- please email connect@peak-resilience.com for more information on sliding scales and partial subsidies. We’re working on getting funding to subsidize the course for people who can’t afford the full price- this way we can properly compensate the facilitator for her time, energy and expertise.